*The views and opinions stated here are the author’s and do not reflect the views or opinions of the Academy of Preachers. Welcome to Holy Week! We are on our way to Easter, a holiday where we celebrate the risen Christ and pastors lose sleep planning and executing three or more services for the week. 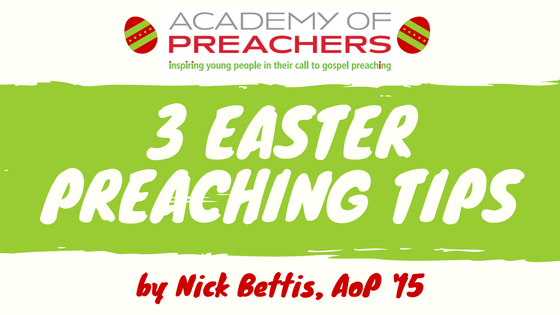 Whether you are preparing one or three sermons for the next few days, here are three tips for your Easter preaching. In the 2nd Century, a man named Tatian produced the Diatessaron, an attempt to harmonize the four Gospels into a single cohesive document. 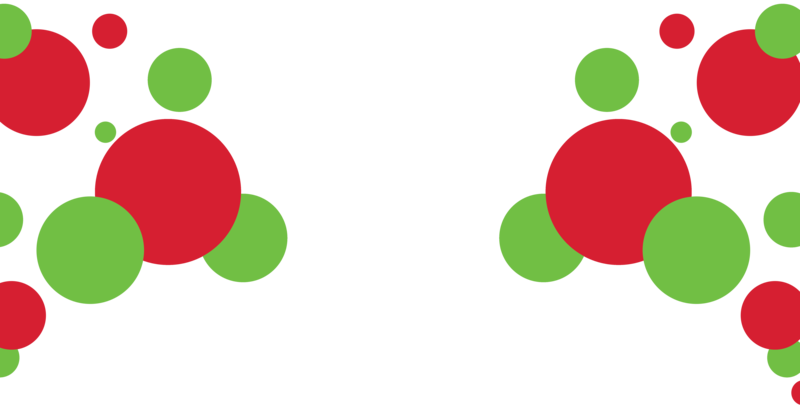 When he edited them together, conflicting details were adjusted or removed and timelines were adjusted to produce a harmony between the Gospels. It was a cool idea, but with one significant flaw: instead of creating a harmonious account, it created a book that threw away all the unique intents and purposes of each Gospel. When you preach on the resurrection (or the crucifixion on Good Friday), pick one of the Gospels and stay in that narrative. Or, if you use scriptures from different Gospels, explain to your congregation why the books are different. Each Gospel was written and arranged in a specific way to a specific audience for a specific purpose. Smoothing out the differences in the pulpit doesn’t bring everything together, it creates a new narrative that you can’t find in scripture. 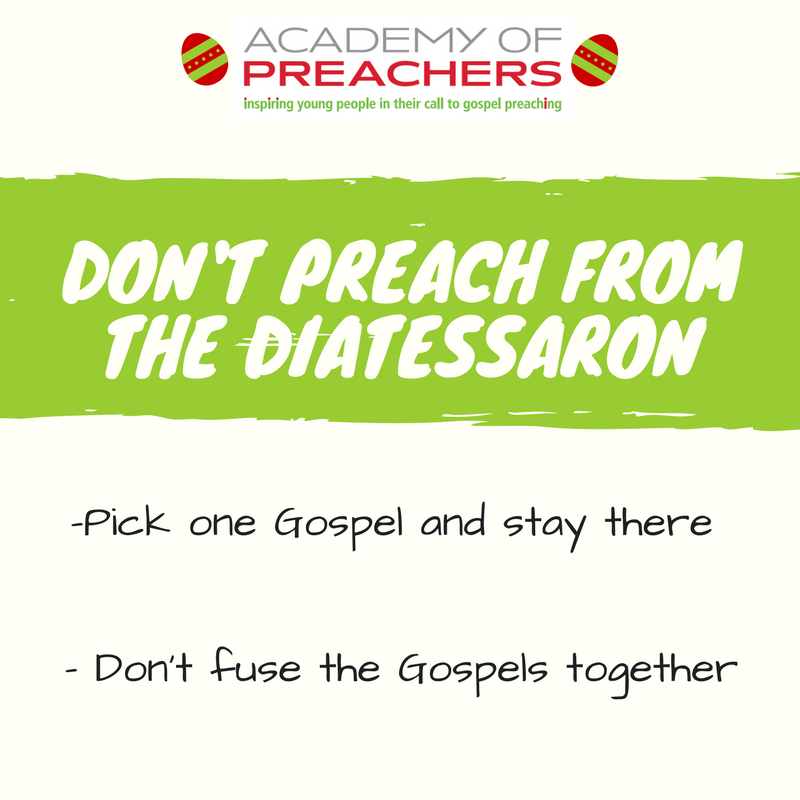 Preach from a Gospel, not your own Diatessaron. Eugene Lowry, in his book “The Homiletical Plot,” talks about using conflict in the sermon. Many preachers don’t like their sermon to contain conflict for too long, but Lowry suggests that experiencing conflict is what makes the resolution so meaningful. So don’t wimp out when you preach the crucifixion, especially on Good Friday! Don’t give in to the temptation to temper your preaching on the death of Christ by spoiling the happy ending. Give your church a taste of what it felt like to be a disciple in that time: confused, sad, mourning. 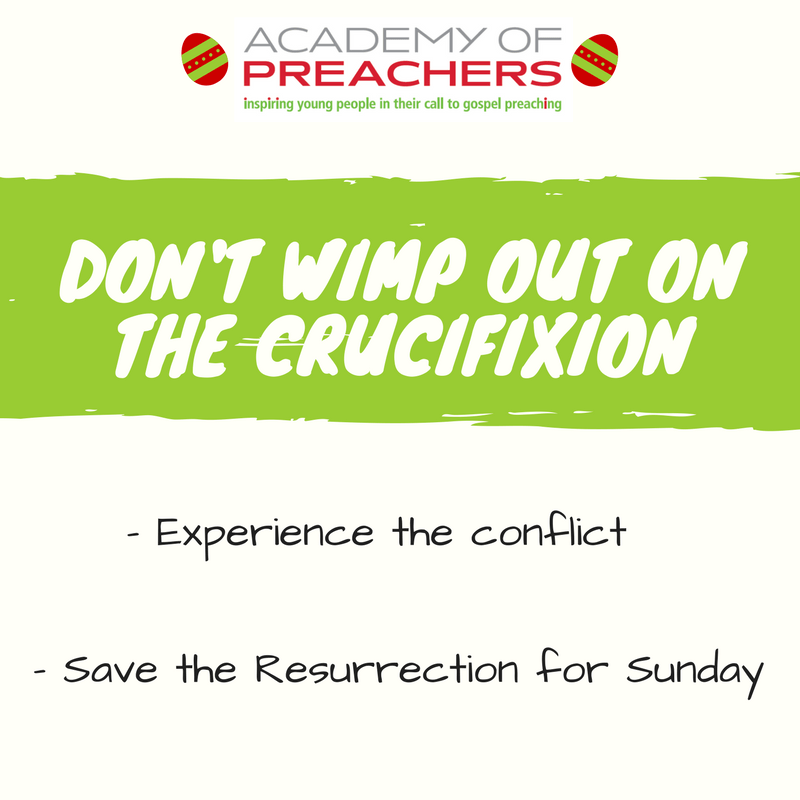 If you let your preaching on the crucifixion be full of sadness and conflict, the joy and celebration of the resurrection will be that much more meaningful. Save the resurrection for Sunday. Look for new angles to approach the story. The death and resurrection of Christ is an immeasurably deep topic, and you won’t exhaust the preaching options in your lifetime. For example, like I suggested earlier, you can preach the Easter story from each of the four Gospels, illuminating each unique perspective for your church rather than mashing them together. That’s four years of sermons right there! Do a character sermon. Use costumes. Use live animals. Do a play or a skit. If you find yourself stuck in a content rut, brainstorm different ways to present your sermon. A different style of delivery can inspire you to approach the text differently, and your church will appreciate the variety (if you do it well). I hope these tips help you as you prepare your sermon(s) this week! But what do you think? Are these tips wrong, or are they missing something? What advice do you have for preaching on Easter? 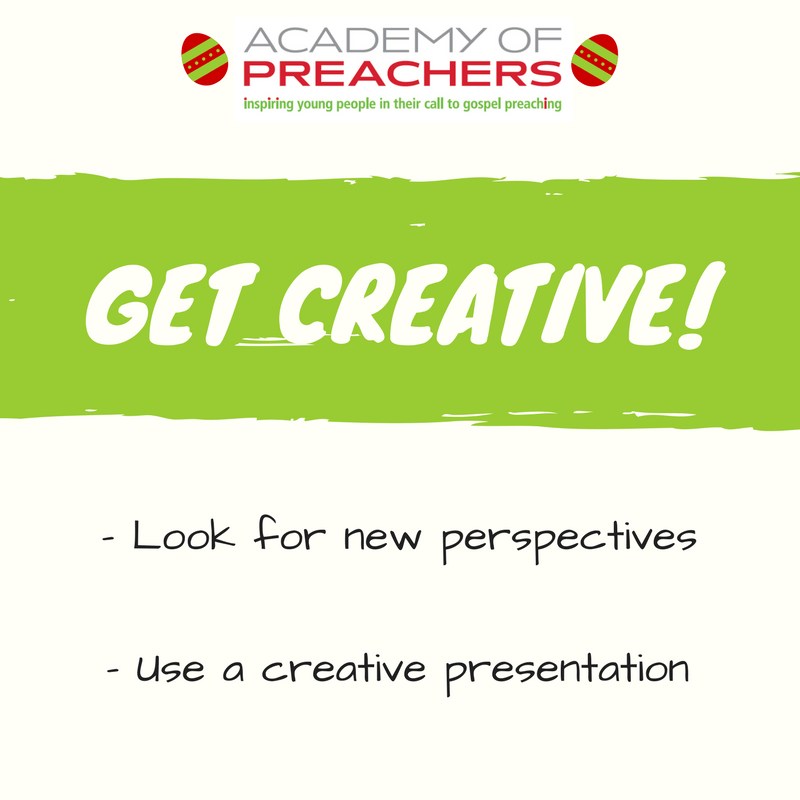 Do you have an article you want to share with the Academy of Preachers community? Connect with Nick at nick@academyofpreachers.net to submit your writings. Nick Bettis, AoP ’15, is a certified Elder candidate in the Missouri Conference of the United Methodist Church. He is the Communications Assistant here at the Academy of Preachers. After earning a degree in Pastoral Ministry and 5 years in youth ministry in Missouri, Nick and his wife Shelby moved to Wilmore, KY, to study in the MDiv program at Asbury Theological Seminary.